Let the Banners Wave on High! 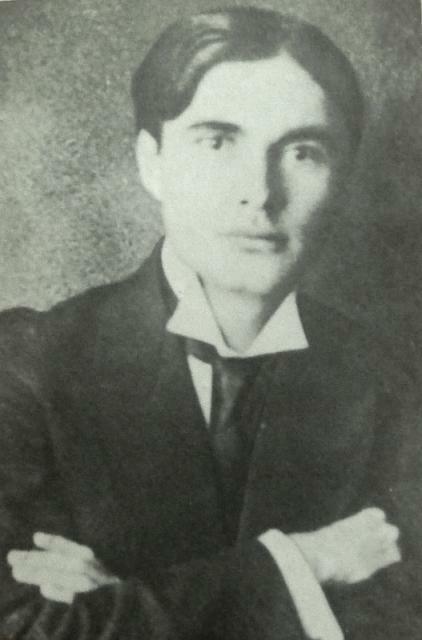 Born in Georgia in 1892, poet Galaktion Tabidze grew up during a time of great upheaval in what was then the Russian Empire. He survived the Great Purge and political repression of the 1930s and battled his own depression and alcoholism to become of one of Georgia’s most prominent and influential literary figures of the first half of the twentieth century. Tabidze’s father died before he was born and he was brought up by his mother and her family in largely impoverished conditions. 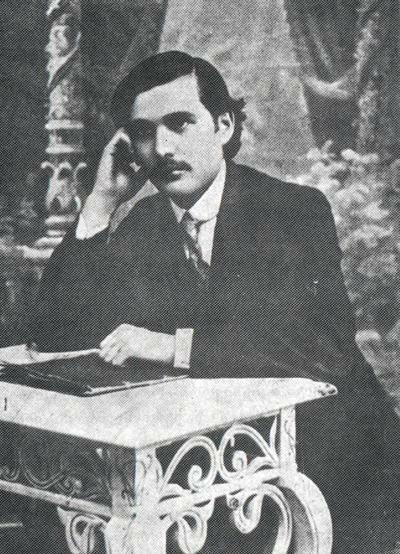 As a youth he went to Georgia’s second biggest city Kutaisi to be educated and when he graduated from the seminary he went on to teach. Tabidze was a solitary figure and did not make friends easily, something which may have contributed to the slow initial development of his standing as a poet. In 1914, he published his first work which was greatly influenced by the symbolist movement of the time but did not garner widespread critical acclaim. Tabidze’s work needs to be viewed in the context of the rise of Stalin’s oppressive Soviet regime where censorship was rife and writers and poets had to tread a fine line between what was accepted and the need to have free reign of their artistic expression. His second work caught the public eye. 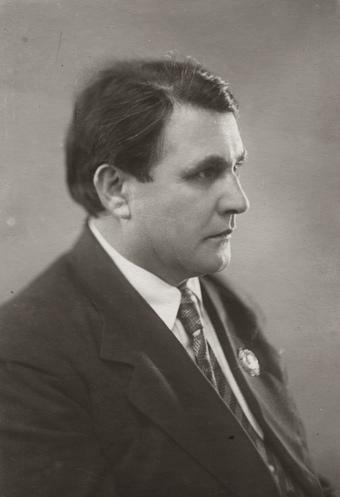 In 1919 Artistic Flowers set Tabidze up as one of the major voices in Georgian poetry and would mean he came to the attention of the new Soviet regime as it was coming into power. The collection covered such feelings as being alone and the nightmare of being without love and included one of his most well-known poems When the Wind Blows. In 1937, Stalin’s harsh regime began to come down heavily on the likes of Tabidze and his family. He and his wife were arrested, partly because of Olga’s family ties with the old Bolshevik past, and they were sentenced to live out their days in the harsh landscape of Siberia. 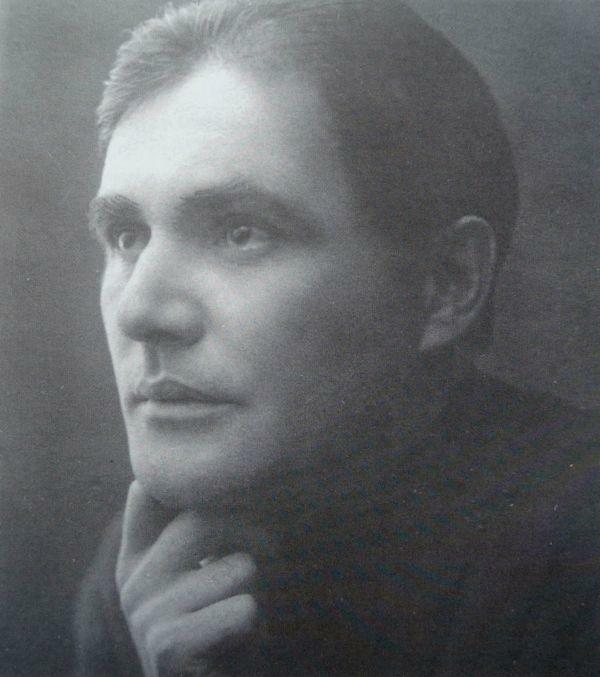 His cousin, another Georgian poet, was also arrested and shortly after executed, whilst Olga died in 1944. 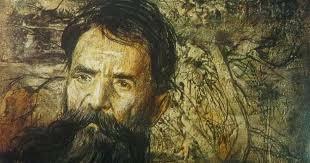 Tabidze himself was badly beaten and suffered bouts of severe depression and alcoholism from then on. 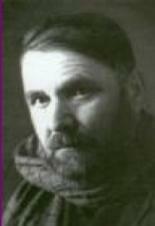 The Stalinist regime allowed him to live but distorted his poetry to fit their socialist dogma. Tabidze continued to write and even received awards for his verses but his mental illness deeply affected the work that he did. 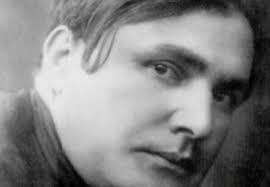 The rise of communism in the Soviet states meant that Tabidze went largely unnoticed in the Western world and could well have been one of the great poets of the 20th century had he been living somewhere else in Europe. 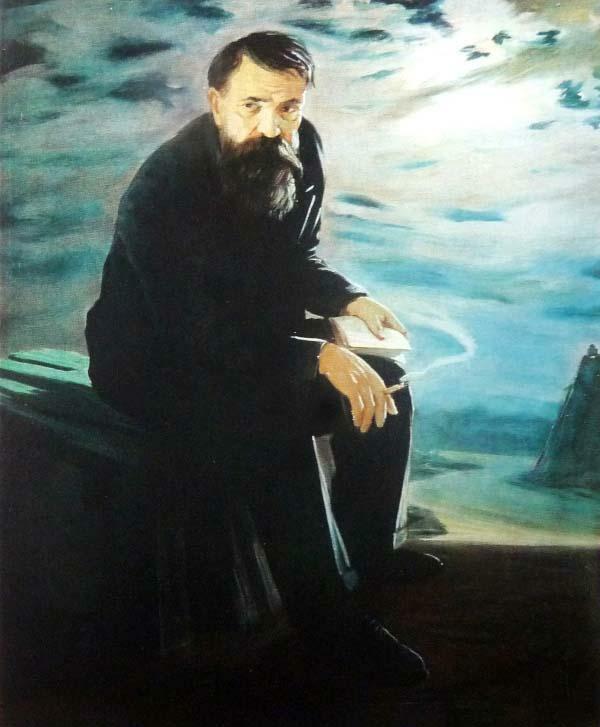 Despite the restrictions, he was able to produce poetry that had a rich vein of subjects such as loss, his own country’s folklore and the regret and the bitter struggle of his life under communist rule. In the end, his overriding depression became too much for Tabidze and he was committed to a psychiatric hospital in his home city of Tbilisi. In 1959, he jumped out of a window to his death. 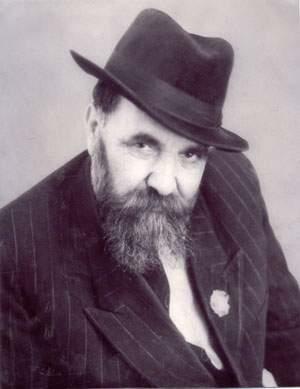 During his lifetime Tabidze wrote thousands of works and is considered one of the most influential Georgian poets of his generation.